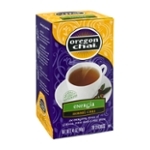 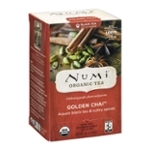 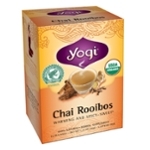 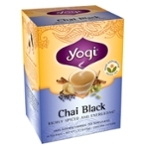 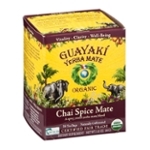 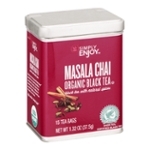 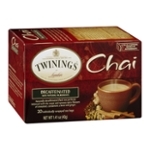 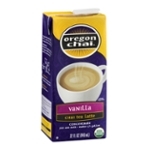 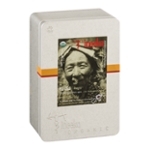 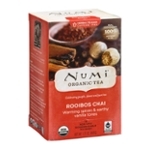 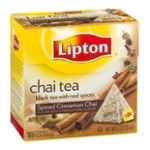 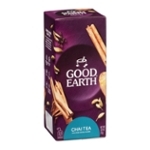 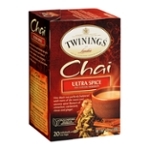 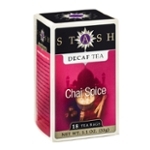 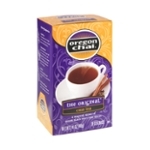 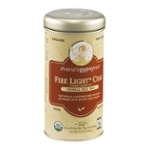 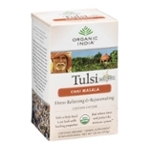 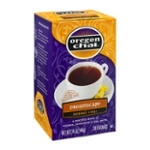 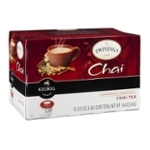 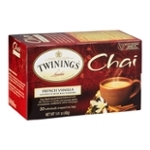 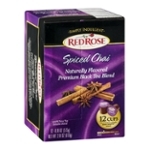 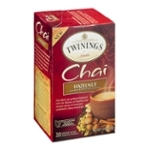 Sort by: All Ahold USA, Inc. East West Tea Company, LLC Good Earth Corporation Guayaki Yerba Mate Kerry Inc Numi, LLC Oregon Chai, Inc. Organic & Pure Inc. Organic India USA R. Twining and Company Limited R.C. 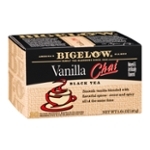 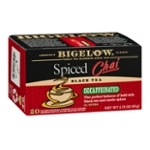 Bigelow, Inc. Redco Foods, Inc. Royal Gypsy Tea Company, Inc. 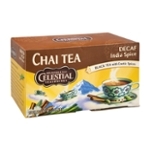 The Hain Celestial Group, Inc. 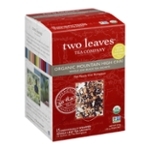 The Stash Tea Company Two Leaves Tea Unilever Unilever Bestfoods North America ineeka inc.